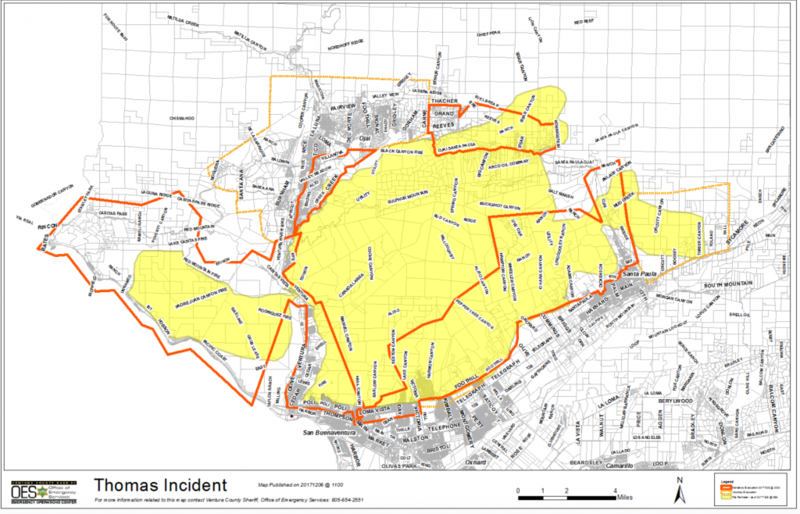 Out of an abundance of caution, the California Cut Flower Commission (CCFC) announced that it was suspending its annual year end meetings scheduled for December 7-8 in Santa Barbara due to the Thomas Fire burning just south of Carpinteria. The Thomas Fire continues to grow and remains at 0% containment with high winds expected to continue through Friday. 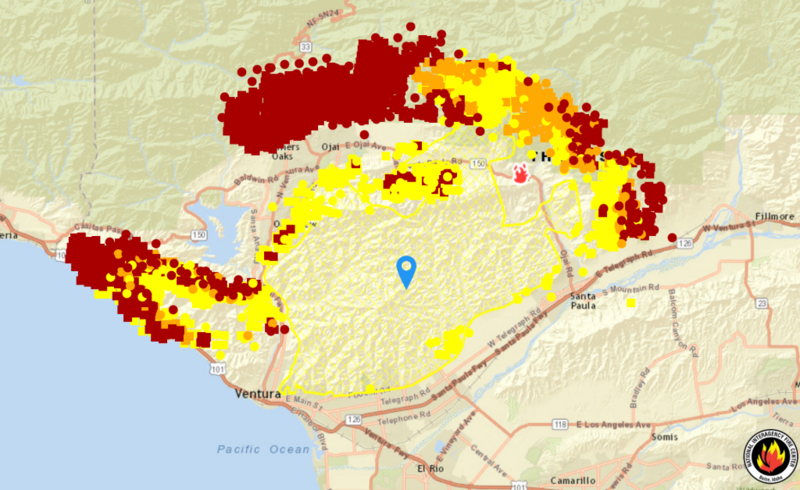 Current information on the Thomas Fire can be found at ReadyVenturaCounty.org and a map outlining the fire’s path can also be found at nwcg.gov. Our deepest thanks and appreciation go out to all of the firefighters and first responders who are doing their best to protect people and property while battling these fires, and our thoughts and prayers go out to those affected and displaced by the wildfires in Southern California. CCFC’s Annual Meetings and Awards Dinner will be rescheduled. The CCFC’s official announcement to farms can be found here.